The change is permanent and immediate so doesn’t require any restart. 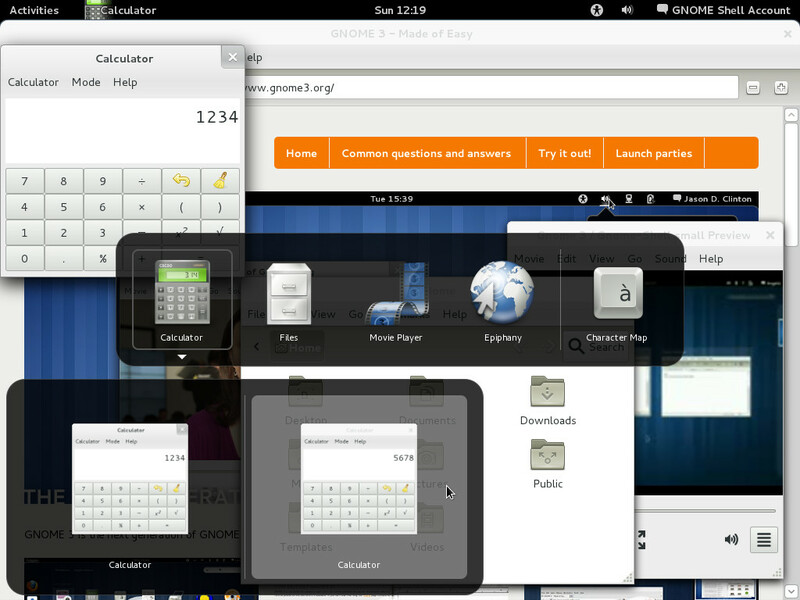 Many users prefer to adopt the desktop behavior like in GNOME 2 or others operating systems so they can still enable the classic desktop as seen on a previous article. Many users prefer to adopt the desktop behavior like in GNOME 2 or others operating systems so they can still enable the classic desktop as seen on the previous article. However, when the desktop is enabled, many icons will appear, polluting and reducing the free space. Surely the very first thing you notice when you approach to the GNOME 3 is an empty desktop. Just a wallpaper background, no icons at all and, as you’ll soon discover, no pop-up menu if you right click on the desktop background. If you’ve ever tried to save some files in the desktop folder (the exact folder name depends from the distribution, sometimes is called Desktop, sometimes is translated in your language like Escritorio, Scrivania or similar names) you could have found that your files won’t be shown in the desktop, like if it’s dead, unusable for everything. Indeed the whole classic desktop in GNOME 3 should be considered as deprecated but many users aren’t still ready to abandon it so we’ll see here how to get the classic desktop back . Another way to move between the windows is using the Application switcher, a popup window which appears using the default shortcut keys ALT+TAB. Its usage requires to keep the ALT key pressed and press the TAB key multiple times to move between the applications.